Whether it's an accent chair, window treatments or curtains—little upgrades can make or break the look of an entire room. 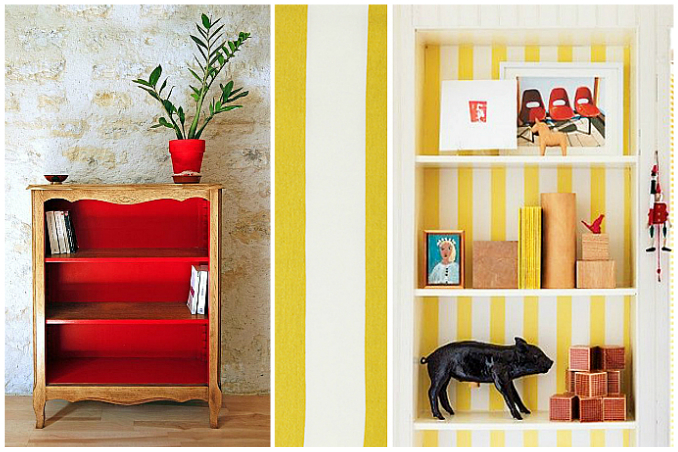 After all, decorating the home is all about the details, and that includes how your bookshelves look, too. Main photos from: Rita Curtis via Pinterest and Brit + Co.